Seventeen people were fatally shot on Feb.14, 2018, at Marjory Stoneman Douglas High School in Parkland. 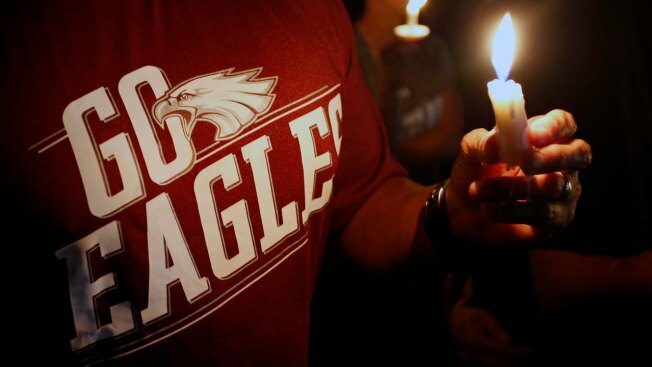 Since the shooting, families of victims and survivors themselves have actively sought change. The activists seek to improve safety to prevent similar tragedies from happening again – though not all agree on how. InvestigativeOne Year Later: What’s Changed and What Could Change Back?